Evernote is one of the world’s most popular note taking tools. It is competing with Google Keep and Microsoft OneNote. I took a closer look to Evernote web version. Now I’ll share my experience with you. Evernote offers apps for a wide range of platforms. It works on Windows PC, Mac, Windows Phone OS, Android, iOS, Blackberry, WebOS and also on almost all major internet browsers. 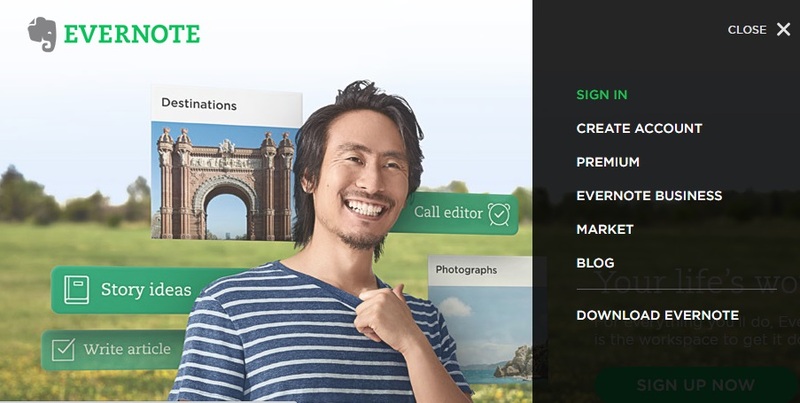 To use this service, at first I had to sign up on https://evernote.com. They need just an email address and password to complete registration. After having quickly registered on the service, I entered into Evernote web app. It welcomed me with an auto generated note. The note opened on the right side of the screen. At the middle column, there is a list showing notes. And at the very left, on the first column, the main evernote index is located. There are three items- shortcuts, notebooks and tags. In ‘Shortcuts’ section, you can add shortcuts of important notes for quick access. Adding a shortcut is very easy. Just drag and drop a note on the ‘Shortcuts’ box. In ‘All Notes’ section, you can see the list of all your notes and reminders. You can manage them by clicking right button of mouse. As I clicked to add a new note. It opened a notepad for me. On the upper portion of the text editor box, there are beautifully designed editing tool which includes text color selections, bold, Italic, underline, strike through, superscript, subscript, link/unlink, clear format, adding bullet, insert table, insert horizontal line, attach file and so on. The free version allowed me to upload 10 files at a time and an individual note’s sized could not exceed 25MB. Evernote web comes with some basic features. It allows adding notes, tagging, uploading photos, adding reminder etc. Notebooks work as a folders for notes. You can get ‘New Notbook’ option to add a notebook by right clicking on ‘Notebooks’ button at the first column. I thought Evernote would allow to set reminder with sound or card style notification (like Facebook) for at least how far I stay online. But it said, it would send a combined daily email digest for all of my reminders! The reminder icon can be found on the text editor ribbon. You can add a reminder on a note just by clicking on the clock icon. When a reminder is pending, the clock icon gets light blue color. You can edit its time, clear the reminder or mark as done- that means, you are keeping the record but just muting the alert. The front page of Evernote web version looks simple and its tools responses fine. But it appeared to have some problems with the home page. After providing the login credentials, the https://www.evernote.com/Home.action page took few tries to load. But when it came, it worked fine. The web version of Evernote supports drag and drop option. I could use this action to move notes from one notebook to another. The same action could be used to trash a notebook as well. 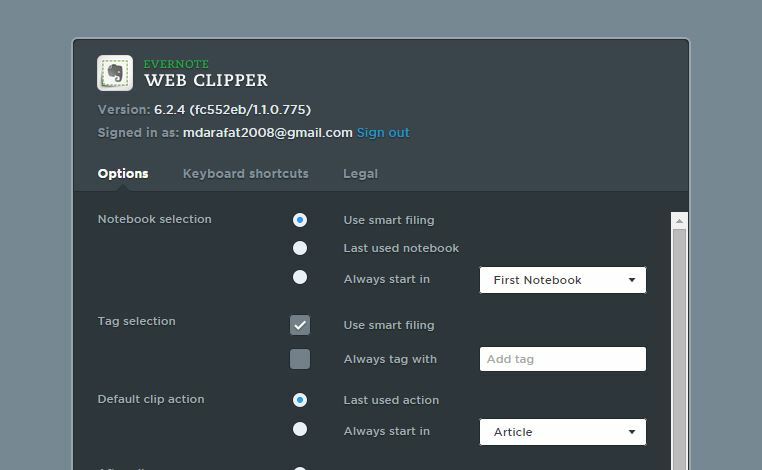 In the meantime, I installed the ‘Evernote Web Clipper’ extension on my Google Chrome browser. It helps to save/collect web pages in different ways. While visiting a site, the clipper can be used by clicking on the Clipper icon on chrome bar. Alternatively, you can use it by right clicking the mouse. When you click the right button, the context menu shows ‘Evernote Web Clipper’ option. From there, you can save the whole page to use/edit its text, image, & links latter. Evernote web version settings option shows the account summary at the first instance. It inspires to upgrade and take their premium services. The summary page also shows the total storage you have used. It allows to set the email address that will be destination for emailed notes. The summary page also contains a link to deactivate the entire Evernote account. Personal settings tab lets to set user’s full name, language and email preference. There is a referral campaign in Evernote through which you can enjoy its premium features for free. Yes, Evernote referral earns you points and you can redeem this points to go premium. The Evernote premium costs $5 per month. Alternatively, you can purchase a yearly plan at $45. The free version lets you upload only 60MB data each month. But the paid plan allows up to 1GB monthly upload. The Evernote free version has the ability to search the text and image contents. But the premium version can search through PDFs, Office documents and other attachments as well. You can turn on Two-Step Verification login security feature in premium Evernote. There are also offline editing and mobile app lock available for paid users. Here I present the homepage screenshots of Evernote, OneNote and Google Keep web apps. 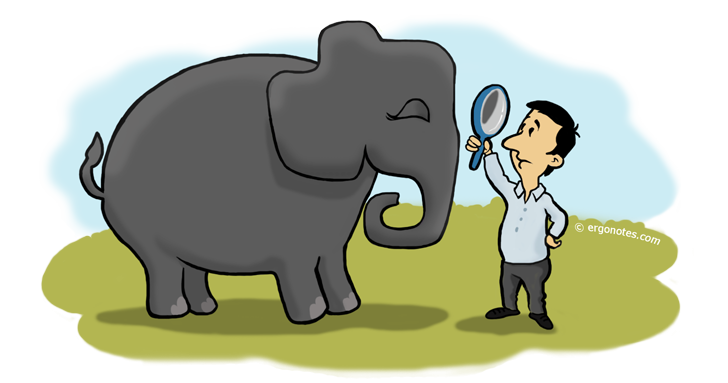 You’ll see the difference Evernote made. Please click on the images to open gallery and zoom. All of the three services provide clean and smooth homepage. The Evernote web app has richer front page than MS OneNote and Google Keep. OneNote doesn’t have a note creation option on the homepage. You need to do it via its notebooks. Google Keep looks good at its card interface, though it has limited abilities. Here are the note editor tools of the above three note taking services. Google Keep’s text editor is very simple and basic. It provides few formatting options. But you can see a card style interface and the card colors can be customized. OneNote homepage doesn’t have an option to create a new note. That only allowed me to add a new notebook. I needed to enter into previously created notebook for making a new note. OneNote’s note editor box is awesome. To say the truth, OneNote’s text editor tools deserve the first position while comparing with Evernote and Google Keep’s editing tools. Check the images to find the better one. The Evernote web app’s user interface is clean and welcoming. I found it organized enough to take and update notes. It is smooth and interacts with user. 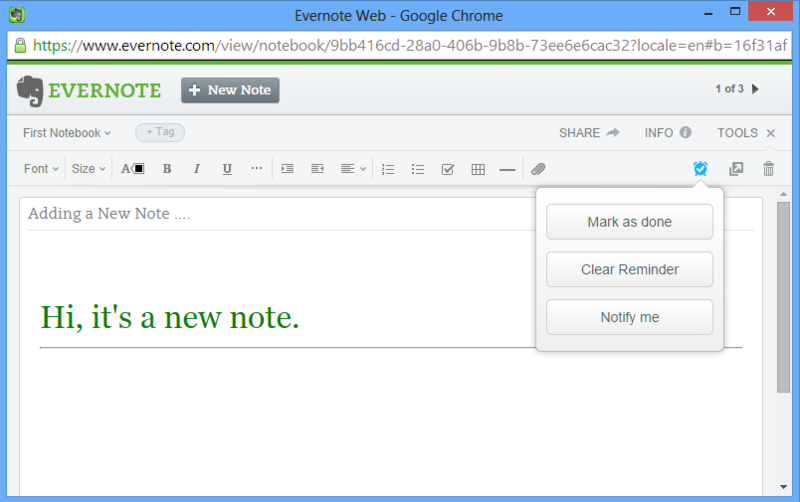 Evernote web works fine with the browser extension, called ‘Evernote Web Clipper’. This extension allows to save a whole webpage, take screenshot or just keep it as a bookmark. Evernote syncs with all your signed devices so that you won’t miss a single letter update. And yes, it supports a number of platforms. Evernote clearly blows away its competitors like Google Keep and Microsoft OneNote on the web. I tried both Google Keep and MS OneNote’s web apps. But these were not so much organized & helpful like Evernote’s web app. Evernote web version provides very basic note taking ability. The web version doesn’t have voice memo. So you can’t make a more informative and rich note here. I expected a richer notification and reminder from Evernote web too. But they made me frustrated as I mentioned in the review. Actually the web version’s reminder is like a silent alarm. The Evernote Web Clipper extention could be made more responsive. It doesn’t show the progress when I click directly on it. But instant progress of action is highly expected. The Evernote website should be smarter at detecting logged-in users. While I visited the evernote.com, it required me logging in every time. It seemed to be unable to recognize its user in first instance. The home page should be able to show the user avatar while a logged-in consumer visits the site. Evernote web version lacks a very important feature, the text encryption. While the mobile and PC version does have the encryption ability, the web app could provide that, I think. Although Evernote’s free web app provides limited features and less multimedia tools, you can capitalize their mobile and desktop apps with universal sync abilities to fulfil your note taking solutions. Evernote does better in the web compared to its rival OneNote and Google Keep. In this post, I tried to go through the details of Evernote web app. I also presented a quick comparison with its two closest rival OneNote and Google Keep. Now it’s your turn which service to choose for daily uses. Thanks for reading. Happy Organizing! You can also look at our EverNote vs OneNote comparison. « Is CCleaner Dangerous? » How to choose the best password manager?